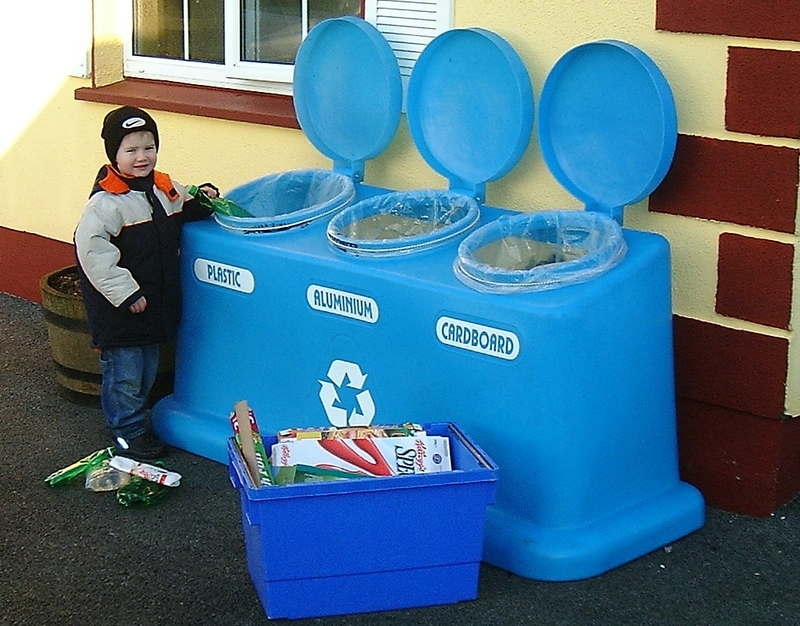 The JFC Recycle Sorting Unit allows you to set-up your own “Recycling Transfer Station” at home or at work in seconds. Made from recyclable polyethylene, the JFC Recycle Sorting Unit is 100% Weatherproof, Strong, durable and impact resistant. 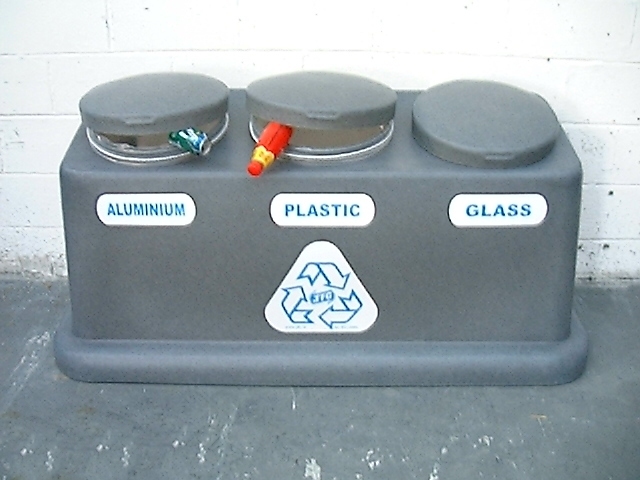 With it’s free-stand design, the unit can be positioned inside or outside keeping your recycling area clean and tidy. The unit is supplied with 5 recycling identity labels allowing you to label each compartment according to the volume of recyclables generated. The bags are secured by means of a looped elastic cord, which is fixed at the neck of each compartment. When a bag is full simply move the unit away from the wall, release the elastic cord, remove and replace the bag of recyclable for collecting.